Dysport treats moderate to severe frown lines between the eyebrows by reducing specific muscle activity. 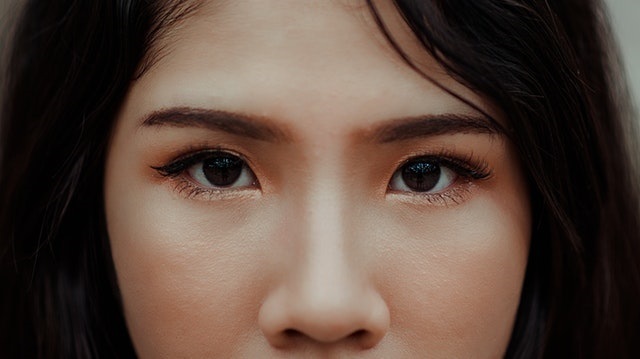 One injection into 5 points between and above the eyebrows temporarily prevents muscle contractions that cause from lines and leaves the rest of your face to move naturally. NO FROZEN LOOK, just natural-looking results. Dysport can last up to 4 months and most see improvement in 2-3 days after the injections. For more information about Dysport, please call Skin Envy Clinic for a free consultation!